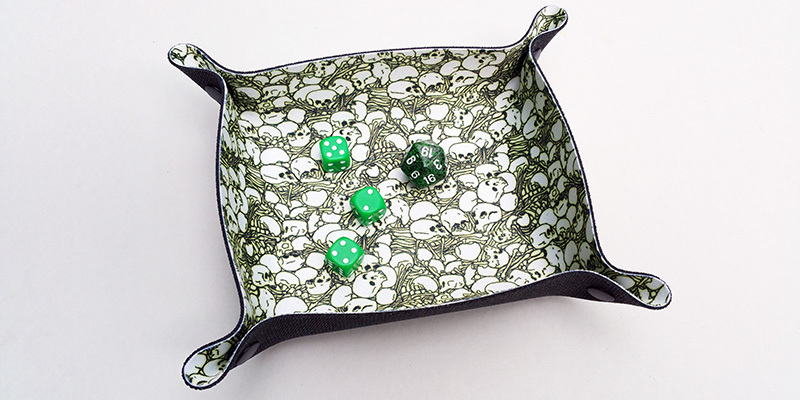 After a successful launch of our 100% wool felt dice trays last year, we have expanded our range to include slightly smaller neoprene versions. 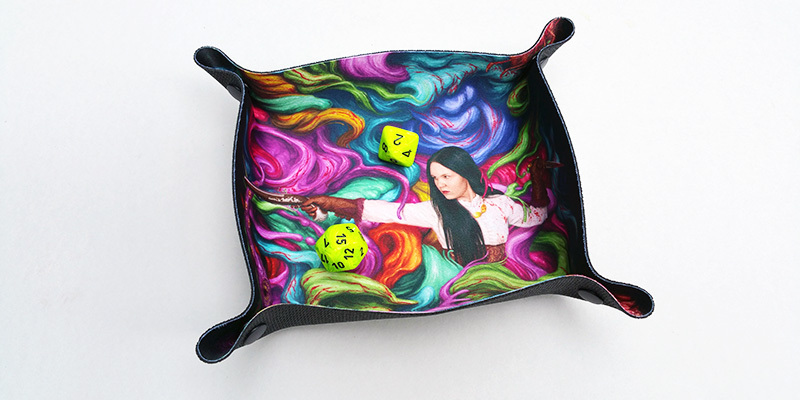 While the wool felt dice trays offer stunning colours (and win awards), the neoprene offers us the chance to experiment with interesting and innovative designs and artwork. 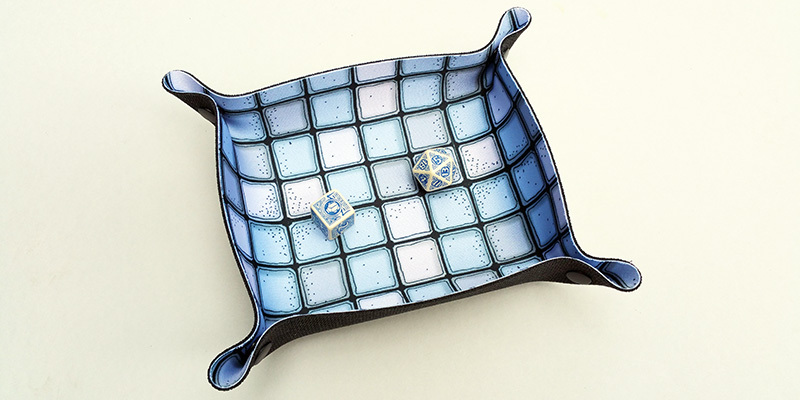 We’re expanding the range from today and you can expect to see more to come. 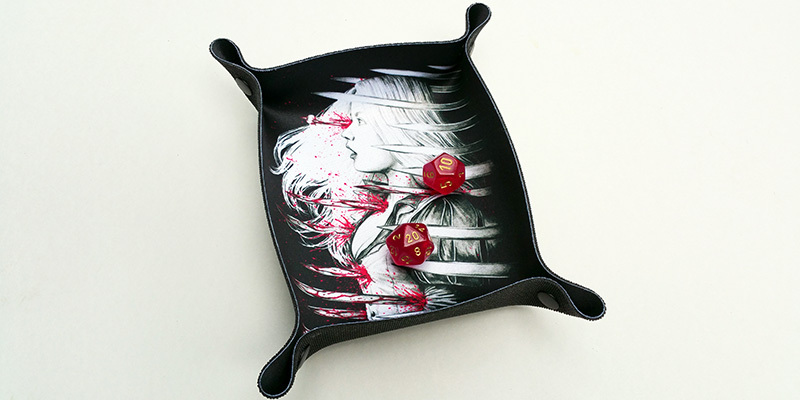 All Dice Trays currently retail at £10. 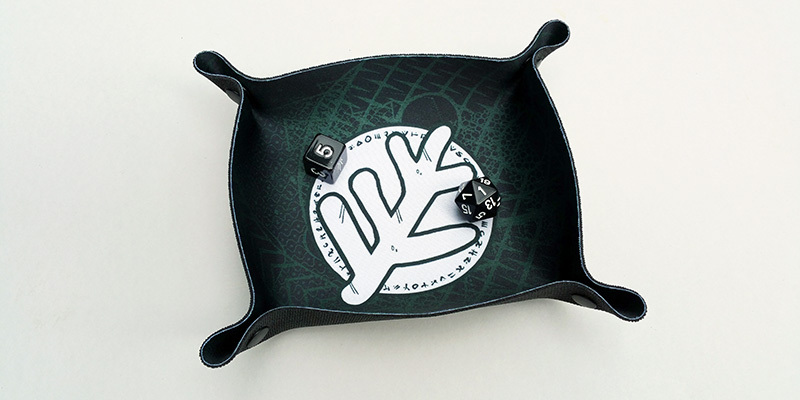 They provide an easy way to contain your dice rolls at the table, dulling the clatter and controlling your wayward throws (unless you’re throwing them hard enough that they’ll always go off the table in which case no one can help you!). 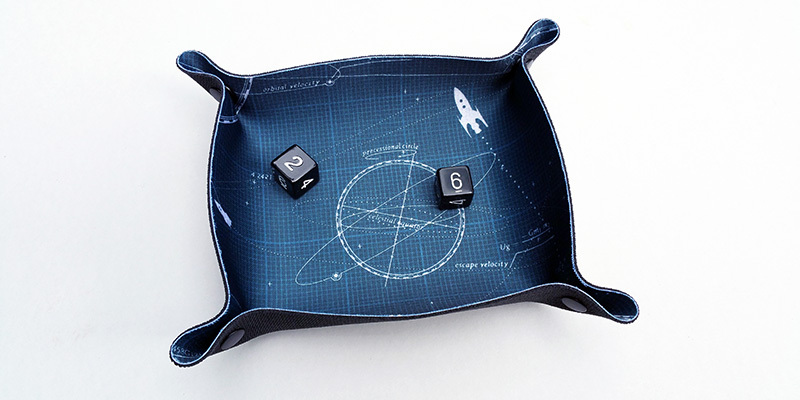 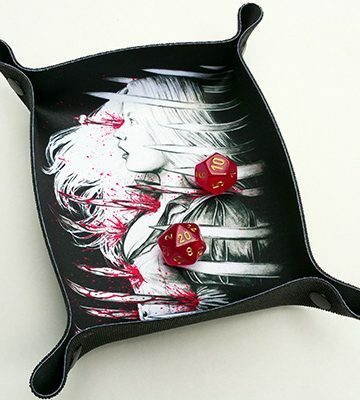 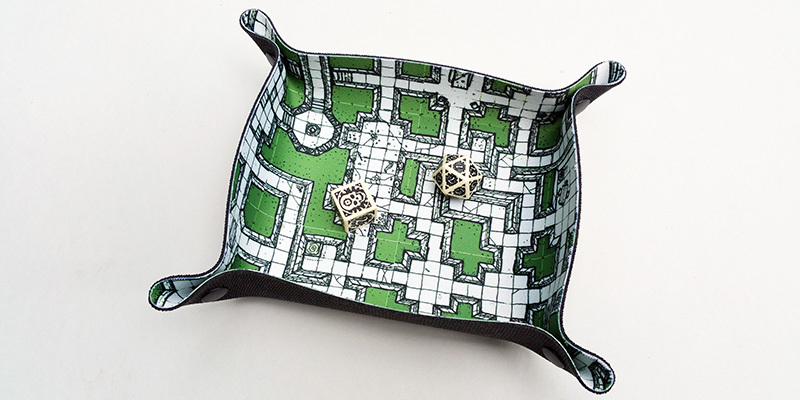 You can find all the designs – neoprene and wool felt – in the dice trays section of Accessories.